Posted in: FaceBook, Podcast, Progressive Tracks. Tagged: Carmen, Cyril, Deke Leonard, DJ Mike, Dragon Hawkmoth & The Moongeezers, Electric Mud, Jakob Skott, Jethro Tull, Jumble Hole Clough, King Crimson, KPTZ, Laktating Yak, Manuel Schmid & Marek Arnold, Progressive Tracks, ProgTracks, Quantum Fantay, Quantum Pig, Tohpati Ethnomission, Tonochrome, Yak. As we live our lives, we pass through portals/gates… significant events that present opportunities for real change… on the way to knowing our true selves. 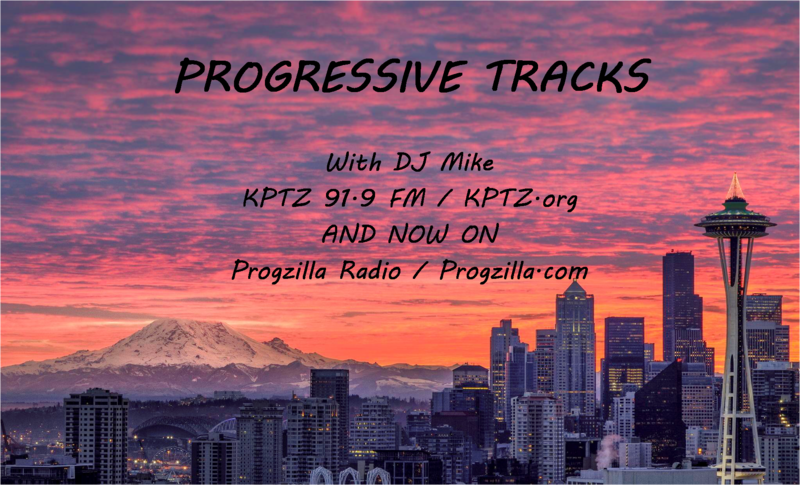 Remember, you can access podcasts of any previous Progressive Tracks Show at: http://www.progzilla.com/?s=progressive+tracks (there are 136 now!). Posted in: FaceBook, Podcast, Progressive Tracks. Tagged: Angel Ontalva, DJ Mike, El Tubo Elastico, Electric Asturias, Evenflow, Iron Kim Style, KPTZ, Mike Pollack, Progressive Tracks, ProgTracks, The Hypersonic Factor, The Kentish Spires, Vespero. 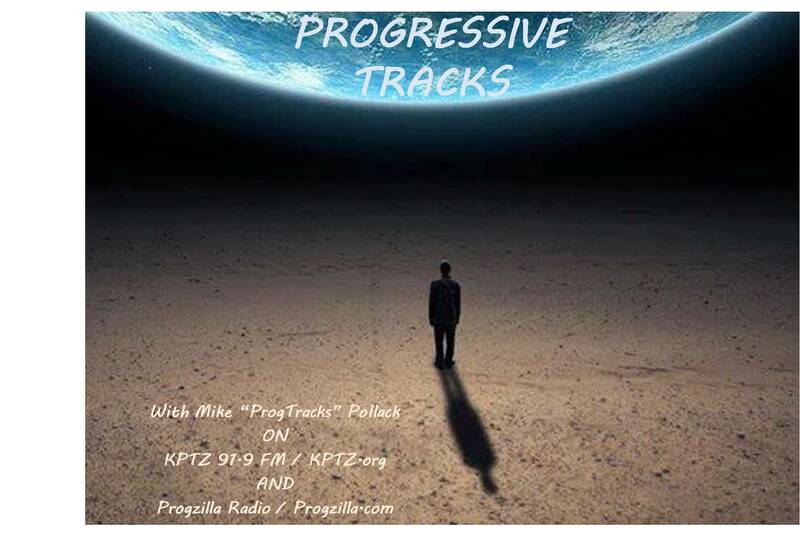 Progressive Tracks Show #270 (Adding Prog To Your World), originally broadcast on Saturday, July 14, 2018, is now available to download or listen to anytime you desire. 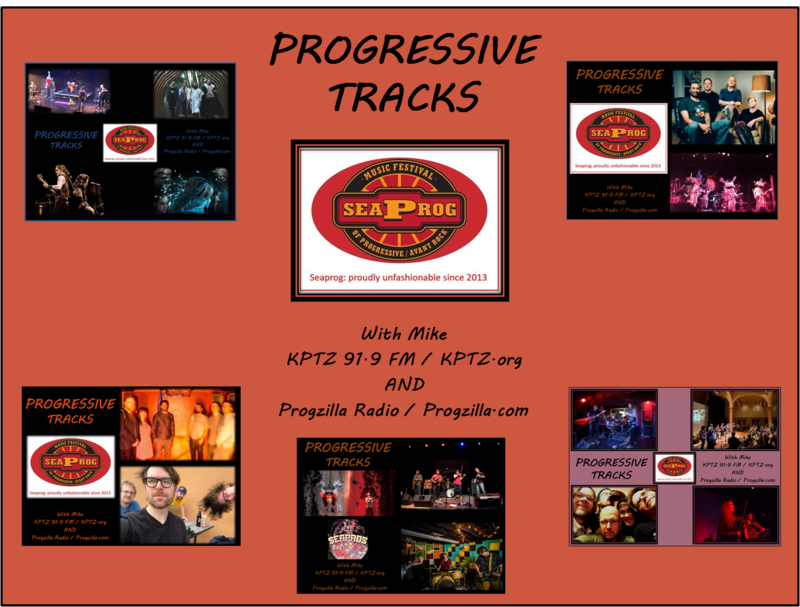 Music discovery… it’s what The Progressive Tracks Show is all about. And isn’t that why we started listening to progressive rock in the first place? This week we’ll explore some artists and tracks never before played on the show. Take time to relax, put on some headphones, and immerse yourself in some quality progressive rock. It may well be the best part of your day. 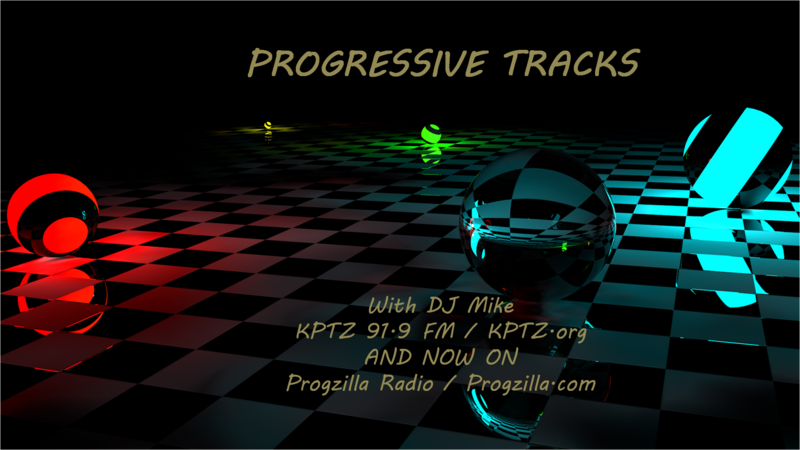 Remember, you can access any previous Progressive Tracks Show at: http://www.progzilla.com/?s=progressive+tracks (there are well over 100 now!). 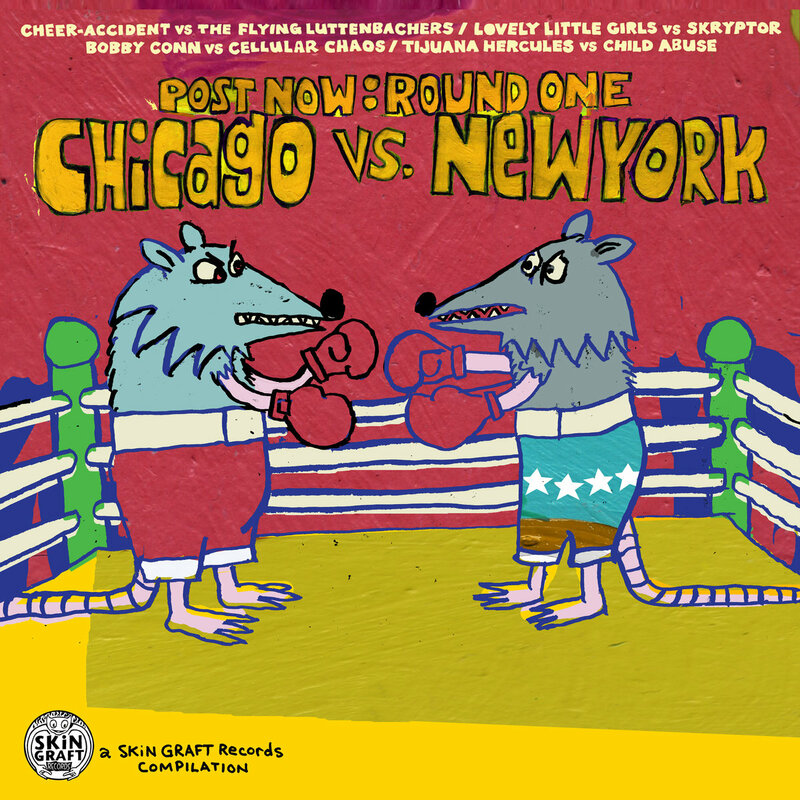 Posted in: FaceBook, News, Podcast, Progressive Tracks. 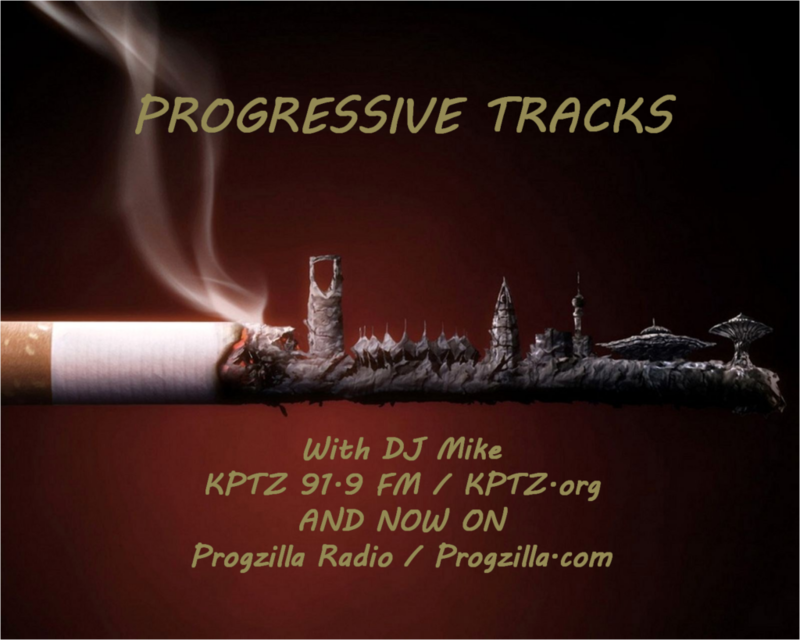 Tagged: podcast, Progressive Tracks. The Progressive Tracks Show #166 (New Prog and Upcoming Shows), originally broadcast on Friday July 8, 2016, is now available to download or listen to any time you desire. Posted in: FaceBook, Podcast, Progressive Tracks. 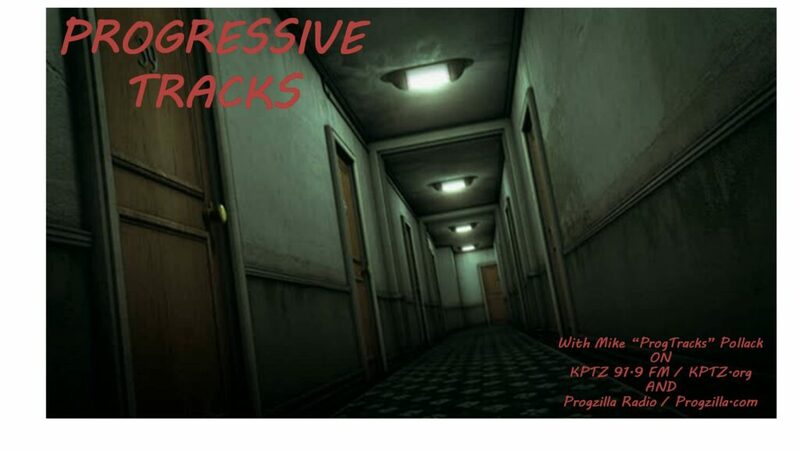 Tagged: Progressive Tracks. 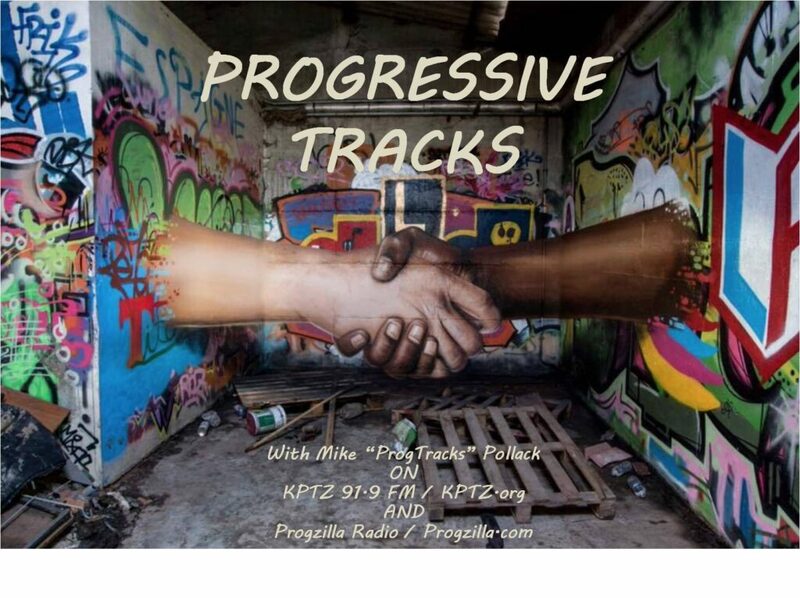 The Progressive Tracks Show #165 (What A Week! ), originally broadcast on Friday July 1, 2016, is now available to download or listen to any time you desire. Every part of the world has its own character, and the Pacific Northwest region of the United States is no different (well actually, it IS ‘different’). And because I want you to hear bands that have shaped my taste in music, I’ll play progressive rock bands that I am able to see live. The ‘local flavor’ in this edition of Progressive Tracks is guaranteed to introduce you to some great new music! Yes, it’s that show you’ve been anxiously anticipating for weeks now! 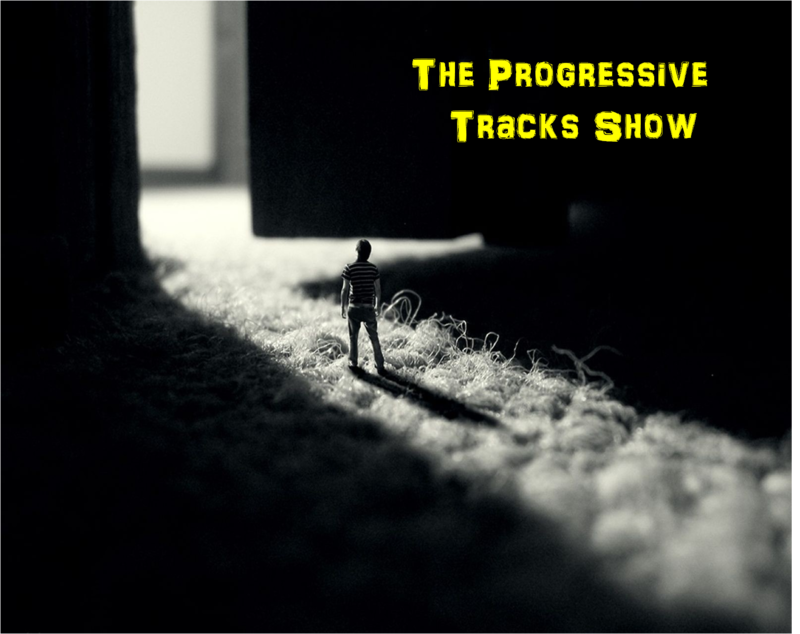 You know, The Progressive Tracks Show? With that Mike guy? From near Seattle on KPTZ 91.9 FM? Vespero “Isidore’s Prophet” from Lique Mekwason R.A.I.G.